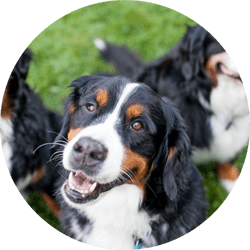 We have a positive, motivation based approach to helping dogs and their people learn. Our clients can feel confident in the quality and consistency of our approach, with an emphasis on training being effective and fun. 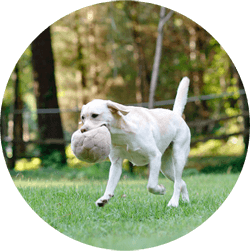 Our team has over 60 years combined experience in the field of animal behavior. We are also all lucky to share our lives with our own dogs, which gives us valuable insight into understanding the joys and challenges of sharing your life with a dog. Learn and practice skills around controlled distractions in an environment that encourages you to be consistent. 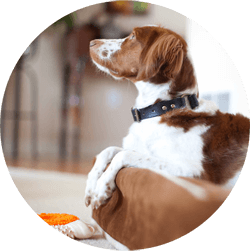 For those dog/family teams that thrive on the convenience of lessons in their home. 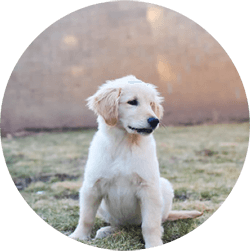 Our training offers new puppy parents a variety of options for providing their new pup with the essential education and socialization opportunities. Looking for a jump start on your dog’s education? 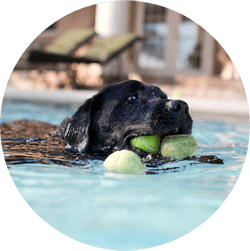 Have one of our trainers create and implement an individualized and detailed daily program for your dog and provide support so you can effectively maintain progress. Our training offers new puppy parents a variety of options for providing their new puppy with education and socialization opportunities. 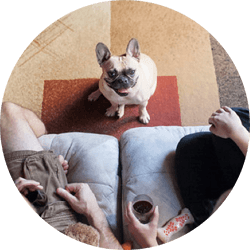 These mini sessions cover a range of topics all designed to further enhance the canine/human bond, improve overall manners, and provide a wonderful outlet for your dog’s mental and physical energy.